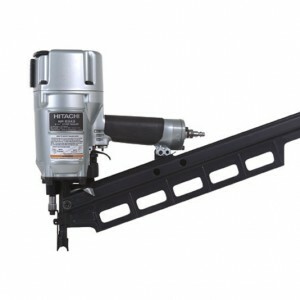 Our pneumatic technician has over 10 years of experience in construction and industrial pneumatic applications and is Senco and Rolair certified. His expertise is with framing nailers, various staplers, metal connecting nailers (aka teco nailer), palm nailers, siding and roofing nailers, all sizes of finish nailers and staplers from furniture and cabinet manufacturing to upholstery and individual finish carpenters. 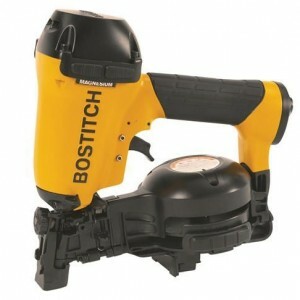 He is also versed in the fuel cell style framing nailers, brad nailers and staplers as well as powder actuated nailers. 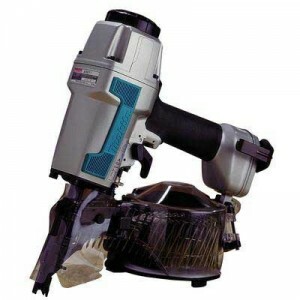 We can repair the Duofast electric staplers for upholstery and carpet laying. We can service both gas and electric compressors of all sizes. We also have hoses and couplers of various assortment in stock to keep you working. 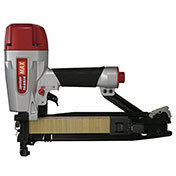 If you are in need of a new compressor or pneumatic tool that we don’t have in stock, we can typically get it within a few days. In our showroom we have your tool oil, compressor oil and various sprays to keep your tools running smoothly inside and out. If you don’t see it on the list – call and ask! We’re happy to help! Come by today (if it is a week day) and let us help you keep your business rolling along.